We’re down to the last 2 weeks of school for Canadian teachers, and this can be a tough 2 weeks to get through. Taking your classes outside can give you some welcome sunshine and fresh air, and give you an opportunity to do some activities that don’t work as well inside. I’d suggest that outside to save your voice from vocal strain, you use a portable microphone. You can order a Chattervox online – http://www.chattervox.com. (Themes doesn’t sell them any longer) . If you don’t wear a microphone, consider taking a coach’s whistle with you and develop some hand signals with your class. 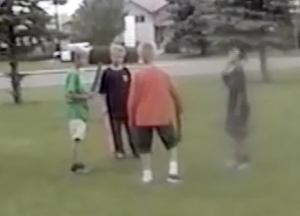 Singing Games, especially the chase games, are more fun outside than indoors. 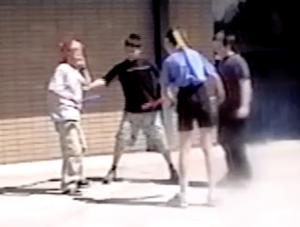 If you use www.musicplayonline.com you’ll notice that some of the kids demos were done outside. These are some of the chase games I’ve played very successfully outside. Directions, music and kids demo movies for all the games is found at www.musicplayonline.com. Recorder Composition . 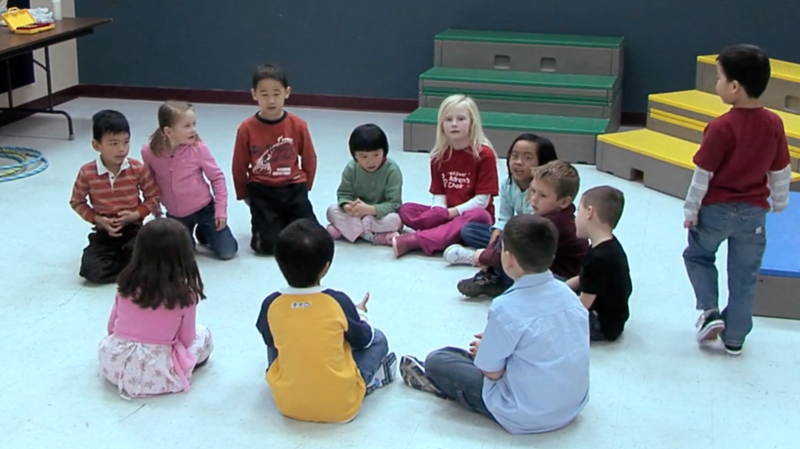 30 recorder players composing at the same time could drive you crazy in the classroom. 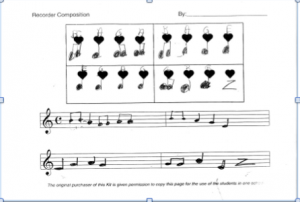 But outside, students can improvise and compose melodies in their own space and using the template in the Recorder Resource Kit, they will create compositions that are playable and musical. 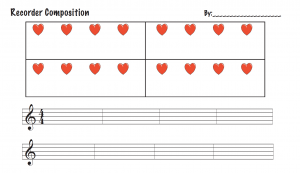 Boomwhacker Composition Divide your students into groups, give them pentatonic Boomwhackers and invite them to create a rhythmic composition with movement. (Melodic composition is possible, but takes longer) My students really enjoyed this and all groups were on-task, engaged, and successful. We did this for 2 periods, then groups performed for each other. Drumming or Bucket Drumming . I’ve been teaching bucket drumming in several elementary classes this month. 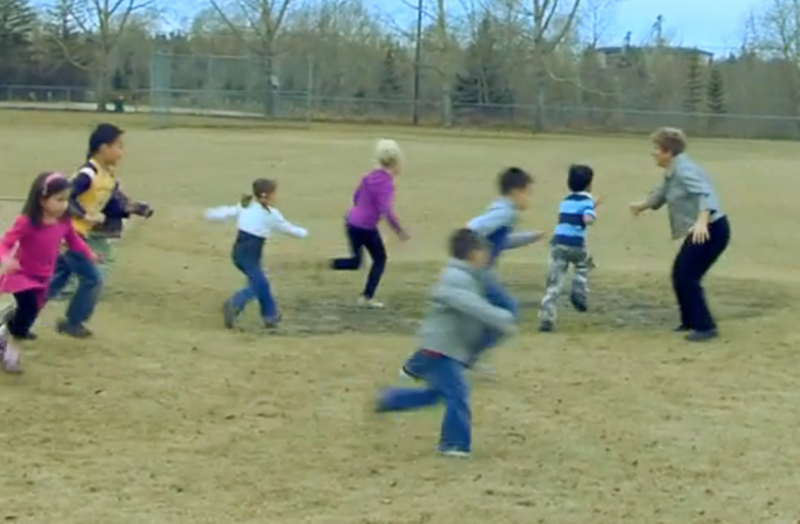 It’s tons of fun, but would be fun to teach outside. You wouldn’t have the ability to project music to teach, so you’d have to plan to teach everything by rote. This entry was posted in Lesson Plans, Movement, Recorder, Singing Games on June 17, 2017 by Denise Gagne.